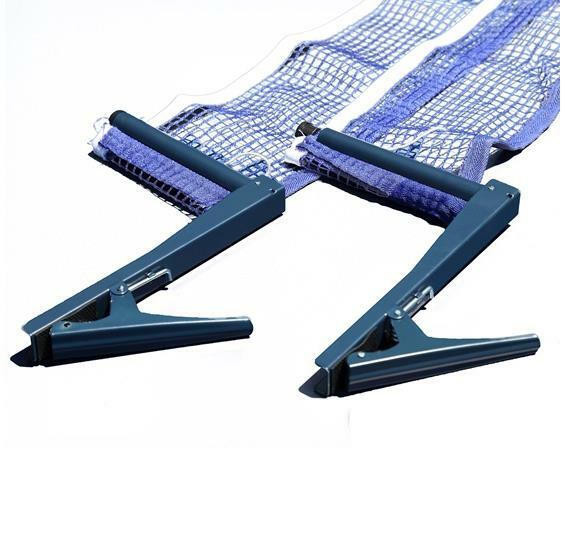 The EZ Clamp post is a super strong spring-activated clip system with built-in tension adjusters. 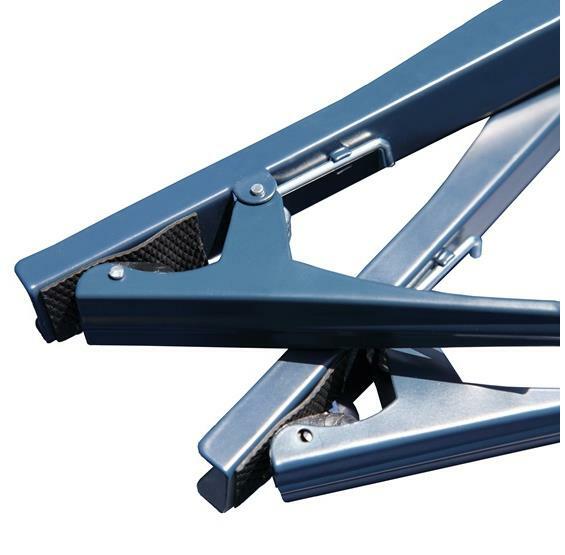 The EZ Clamp post is a super strong spring-activated clip system with built-in tension adjusters. 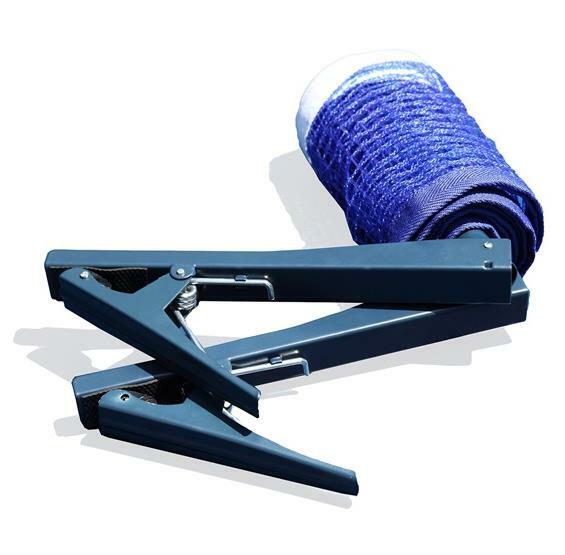 Crafted from heavy duty steel these posts are durable. 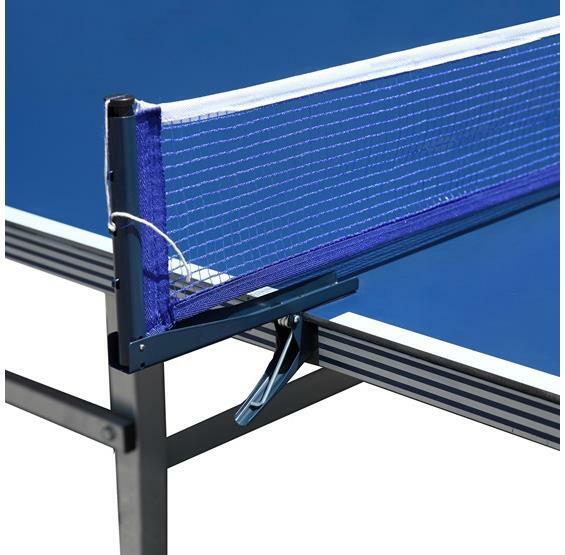 Each post features pre-installed rubber padding for table top surface protection and a secure fit. Incudes a premium grade cotton blend net. Set up has never been faster! 180-day limited warranty.